Properties: All varieties of Andalusite are highly protective, especially the opaque version known as chiastolite. The rarer, transparent gem-grade version has an energy that is warm, gentle and immediate, and not only protects, but is comforting and lifts the spirits as well. When used in connection with the Throat Chakra, it helps us to speak our truth. It aligns and “lights up” all the Chakras, and opens the Crown and Third Eye Chakras, encouraging both psychic and spiritual development and aiding deep meditation. 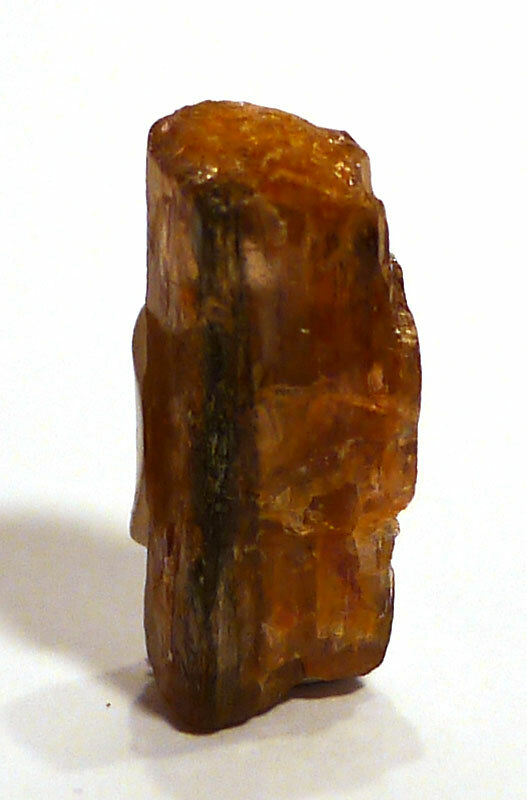 Andalusite connects with the past, and can be used to work with not only the past, but past-life as well. Physically, it can repair structural damage to both bones and connective tissue, and when placed on the body it sends heat where it is needed.